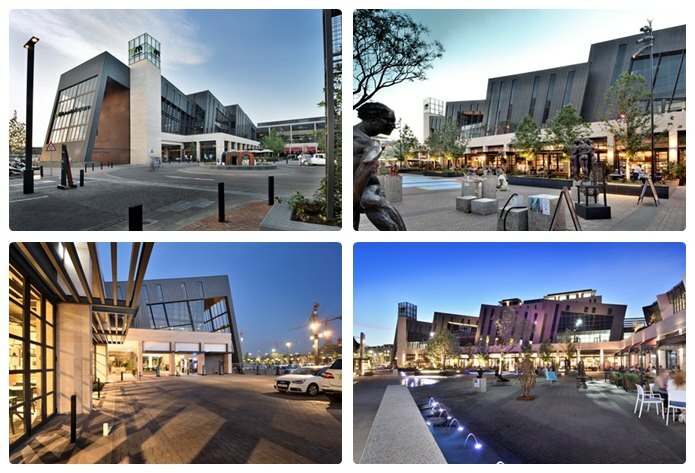 The stepped facade of Central Square at Menlyn Maine is clad with Rheinzink prePatina zinc alloy in graphite grey which will naturally age with the building and add to its character. This material was selected to contribute to the sustainability and the distinctive appearance of the building. It is also functional and avoids the need for intensive maintenance.